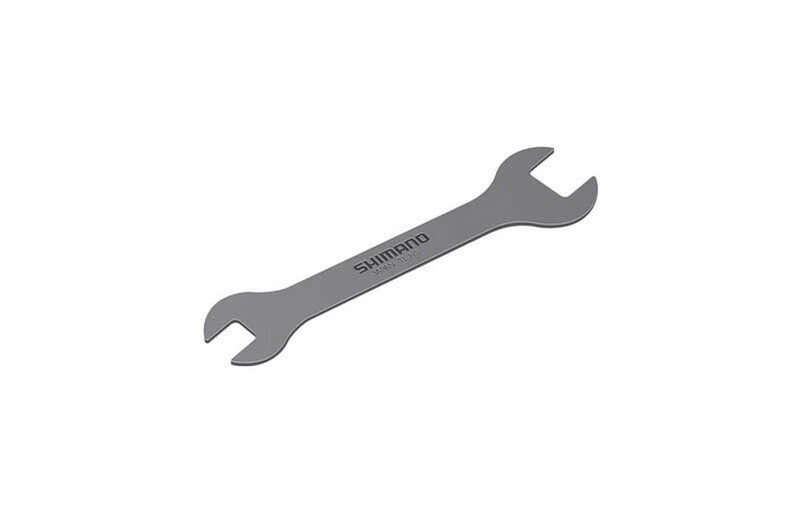 These cone wrenches are designed for the home mechanic or occasional user. They're made of thin steel and are nickel plated and heat treated for long use. Available in four popular sizes from 18mm to 28mm. Their small size makes them ideal to carry along for quick repairs.